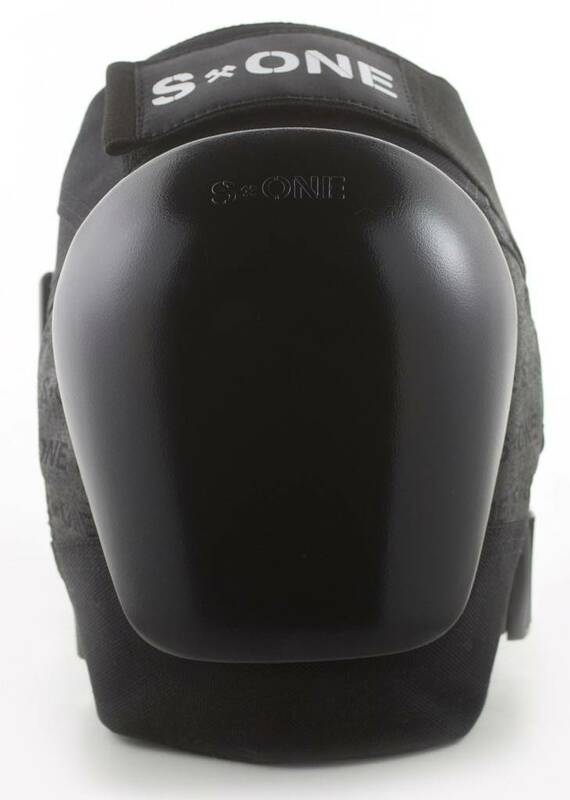 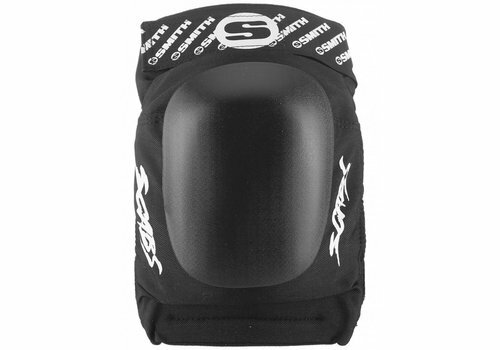 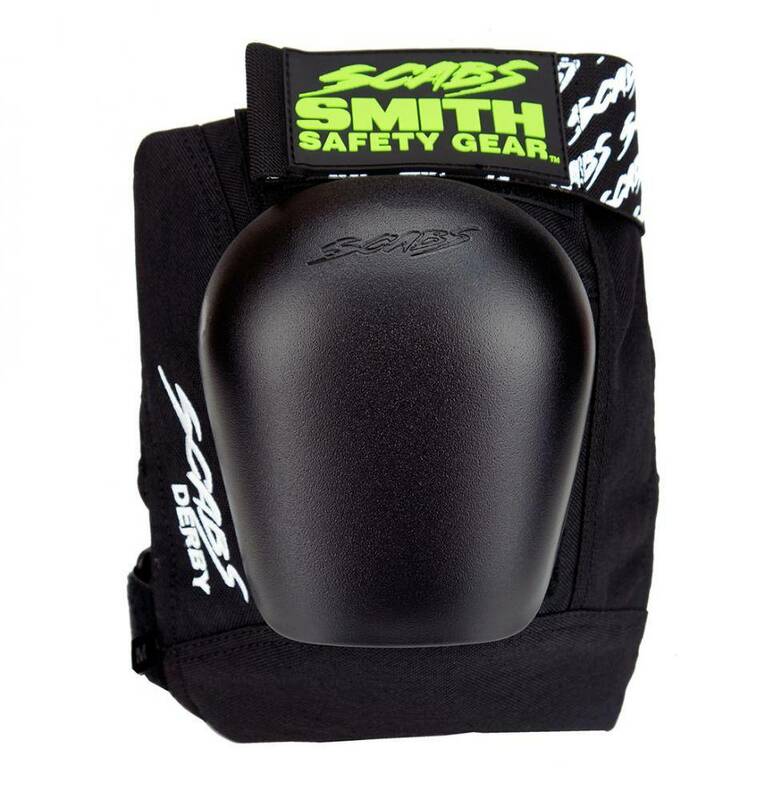 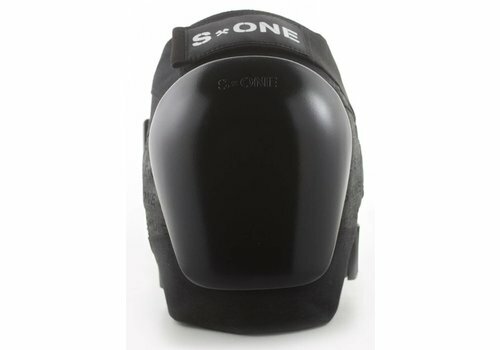 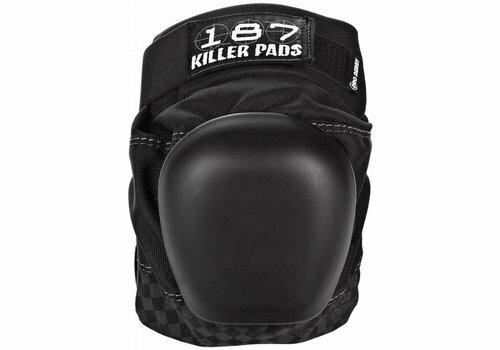 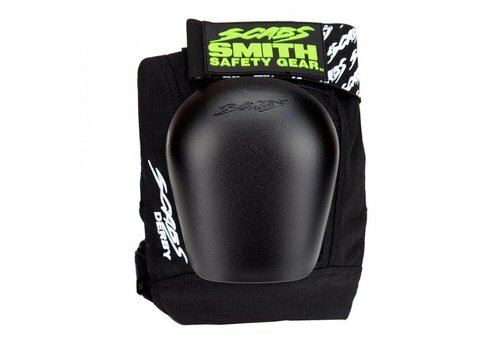 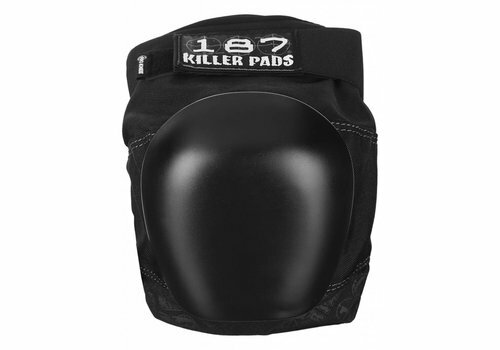 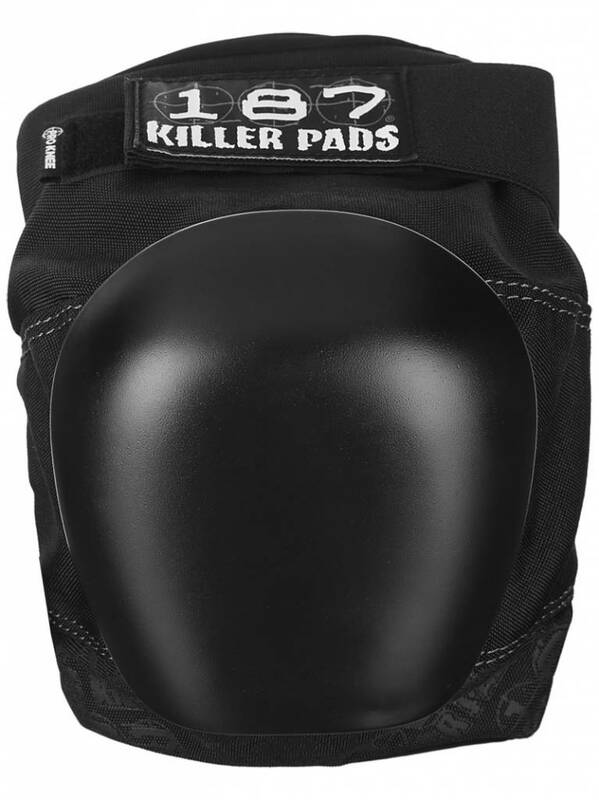 The S1 Pro Knee Pad is thoughtfully designed with comfort, durability, stability and function in mind. 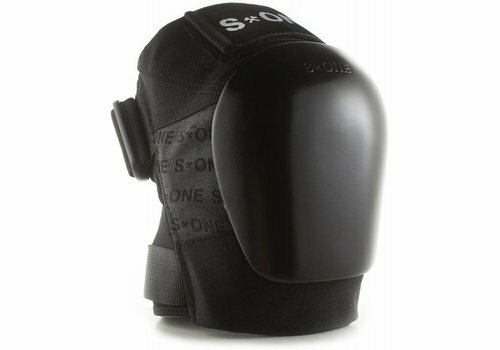 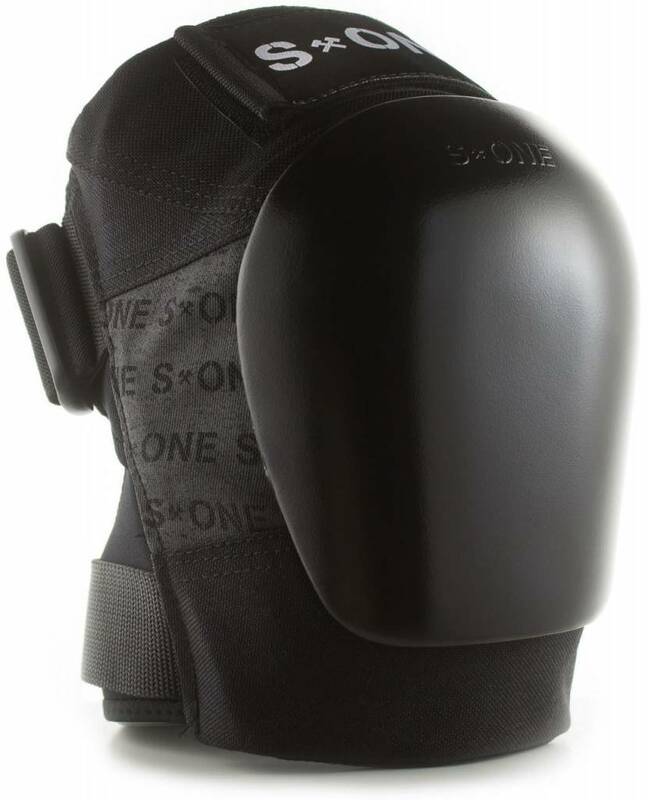 Four years in development and thousands of hours of wear testing, S1 is very proud to introduce the S1 Pro Knee Pad. 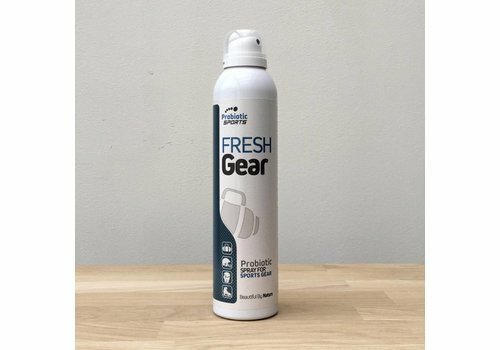 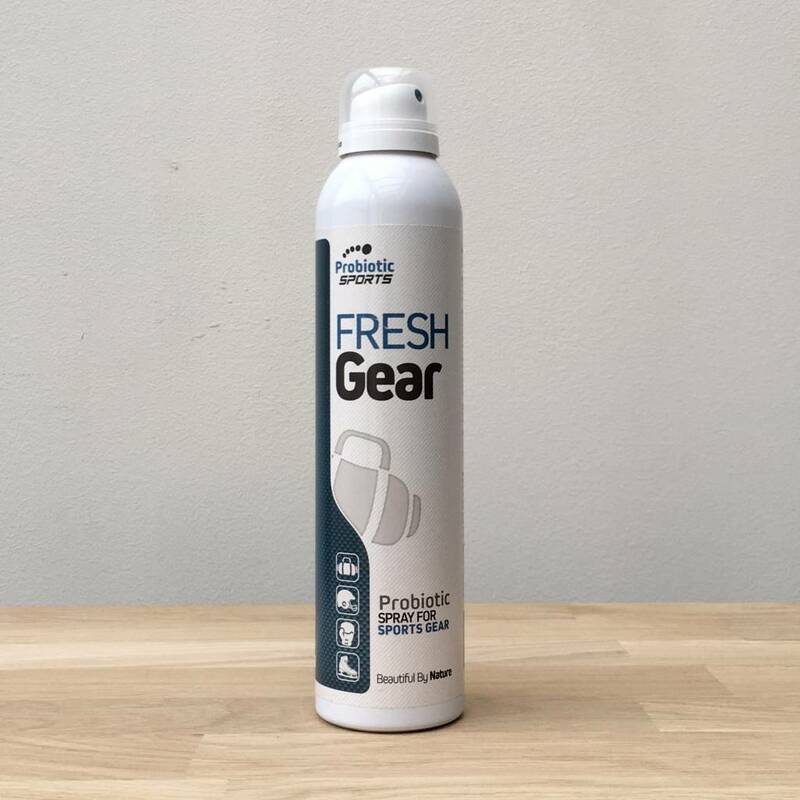 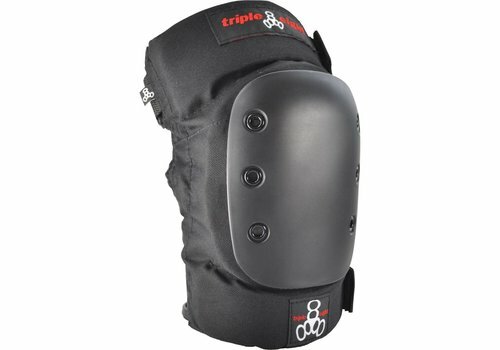 Get all the protection without wearing extremely bulky knee pads. 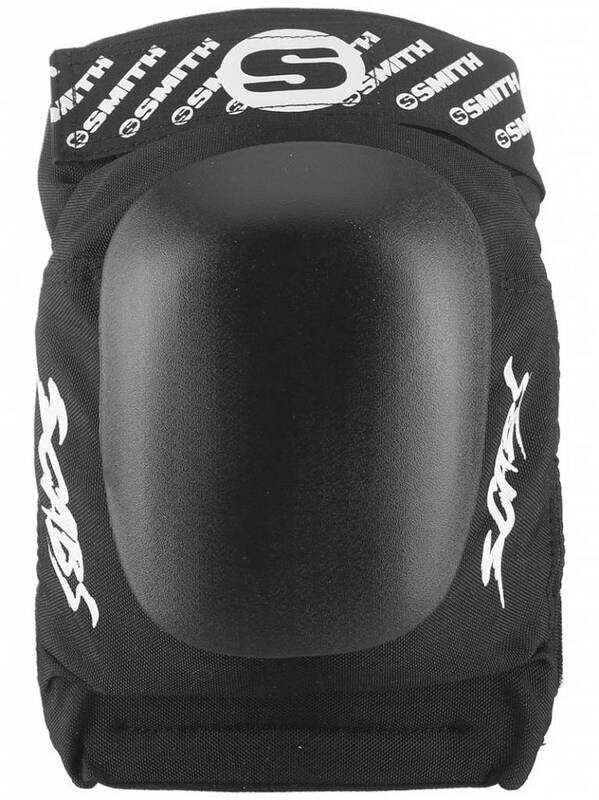 Level up from a Force V knee pad to this one as an extra layer of Arti-Lage Foam (hence the A in Force V A) provides enhanced protection and comfort. 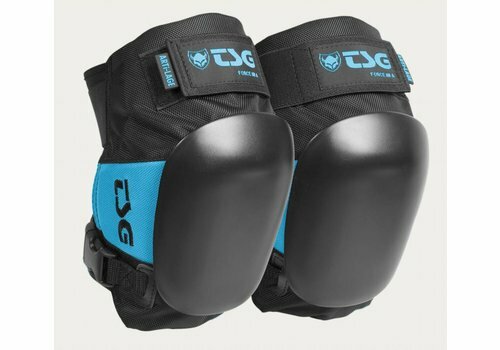 Top of the line! 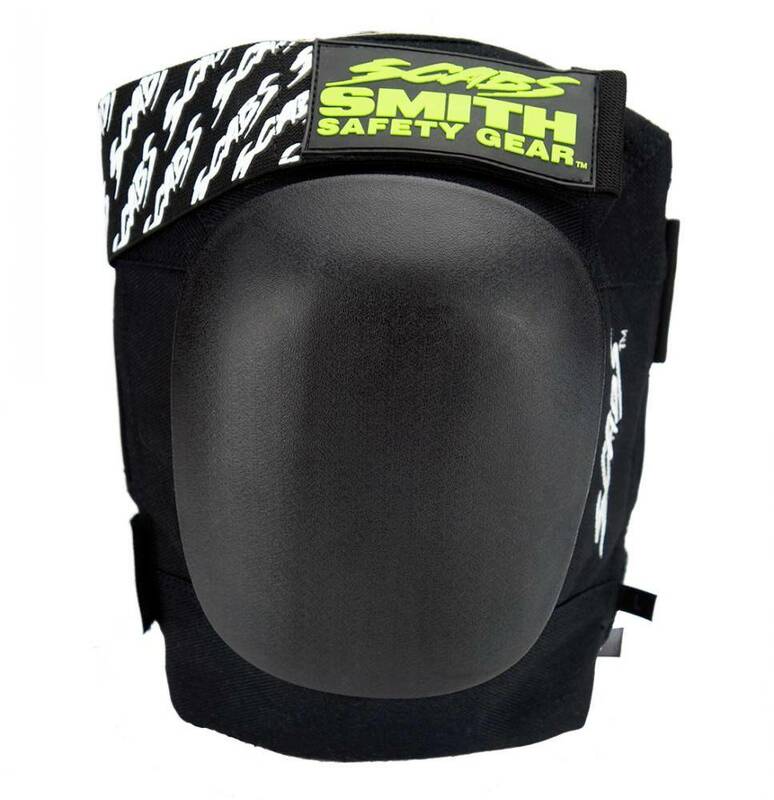 Traditional design, (compared to other Atom Elite protective gear), with improved protection and function. 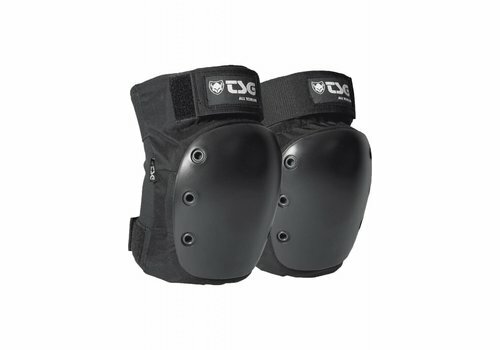 Designed and developed by derby players for all levels of competition. 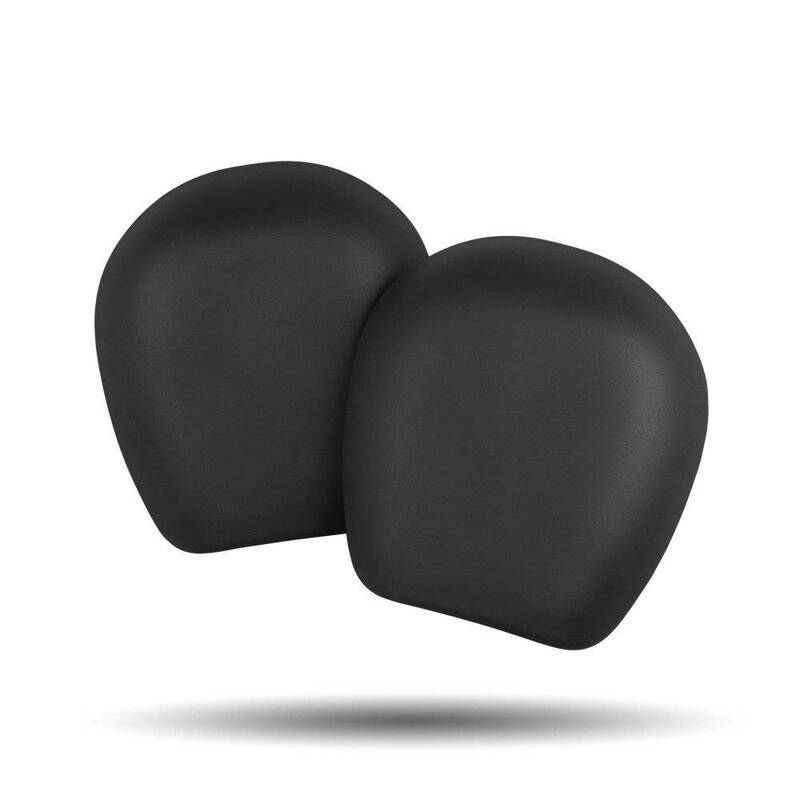 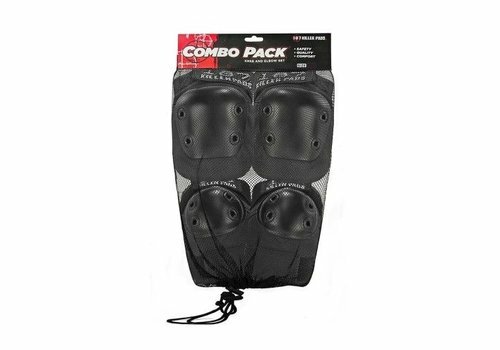 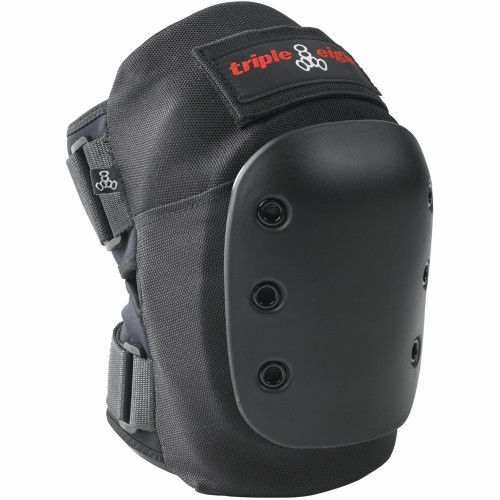 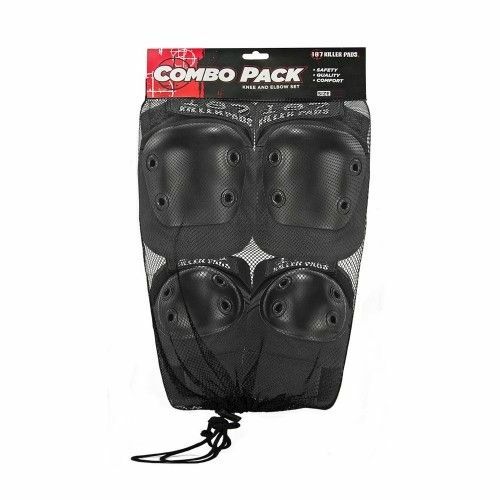 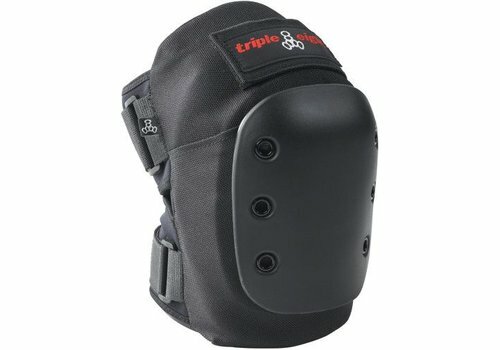 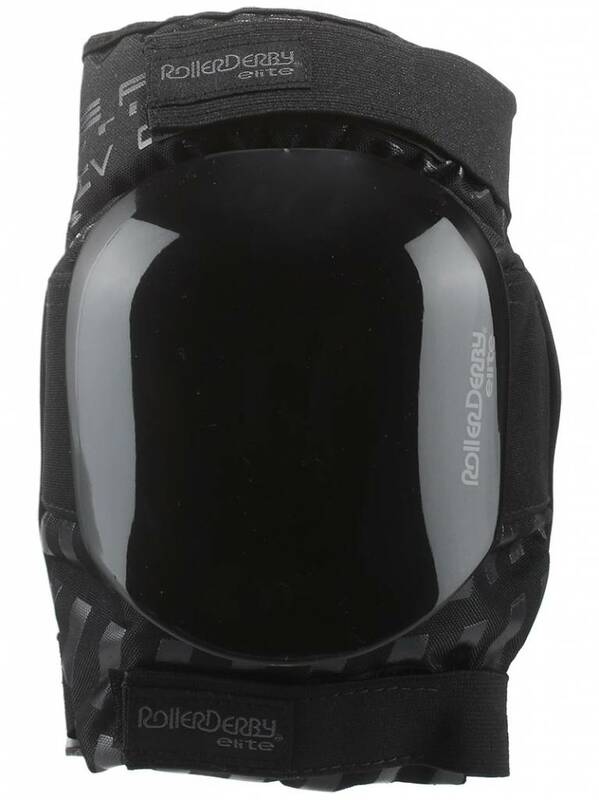 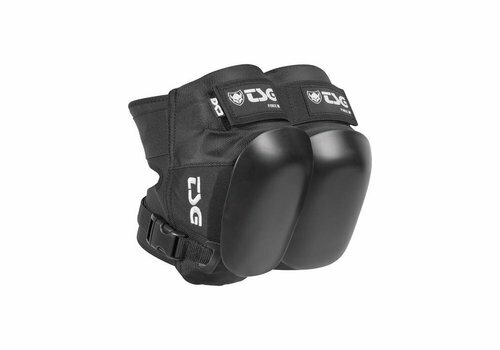 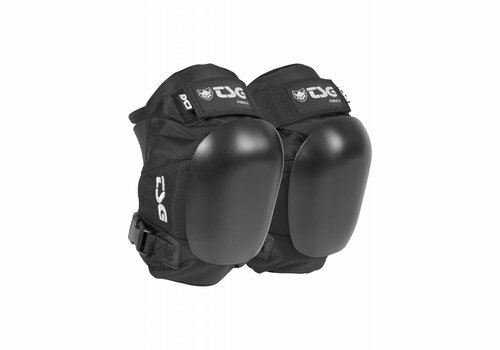 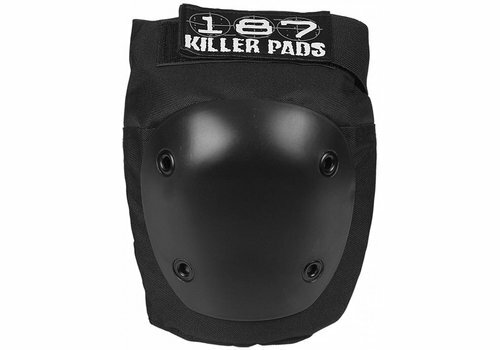 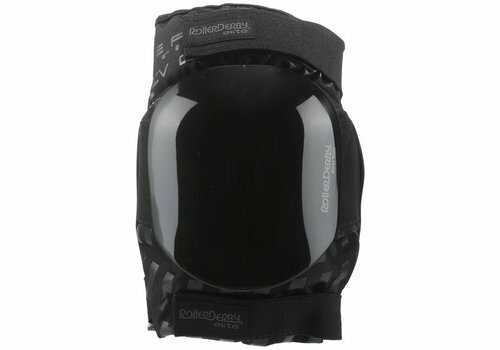 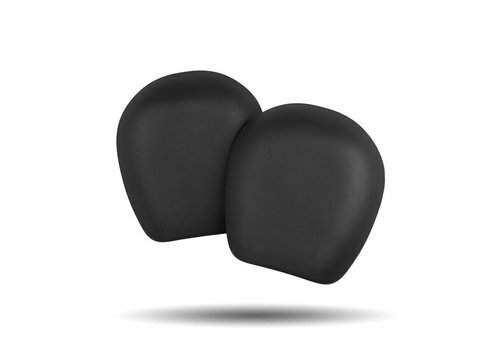 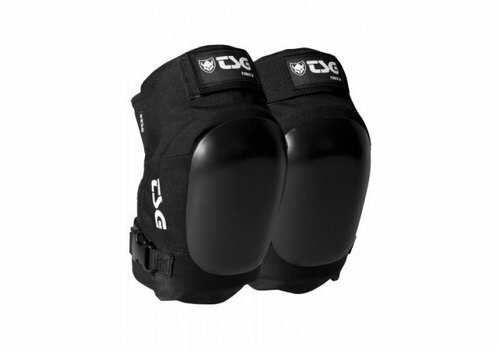 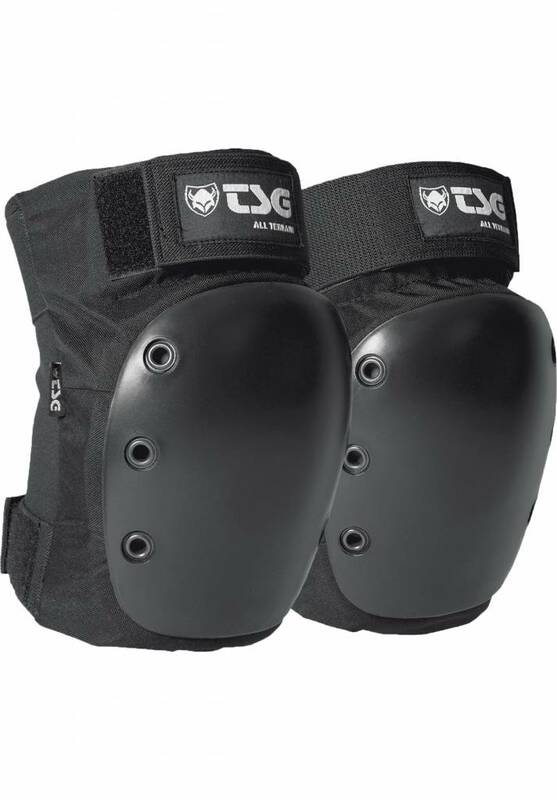 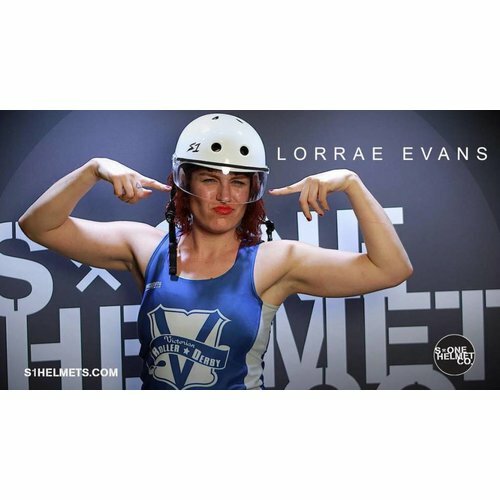 These strong knee pads feature an ergonomic shape with Shock-absorbing. 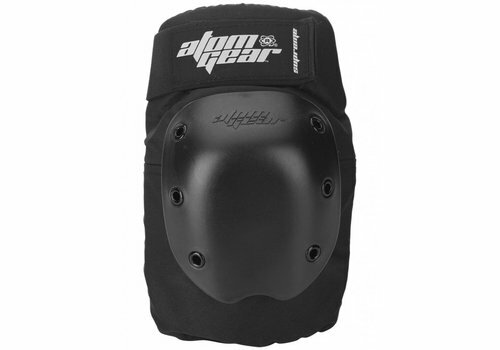 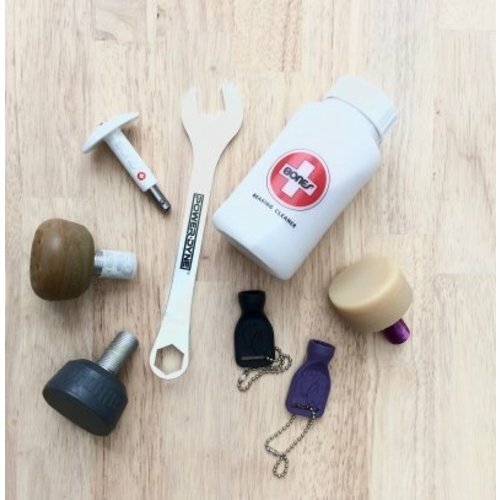 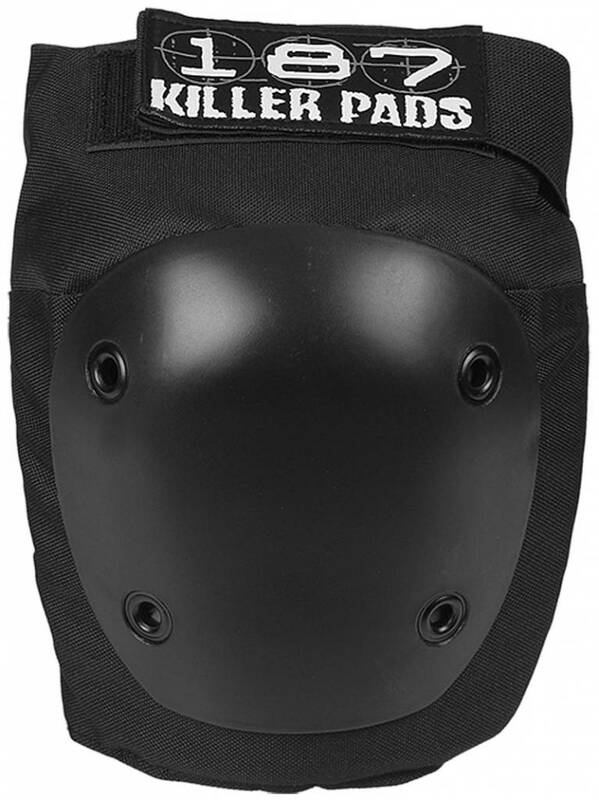 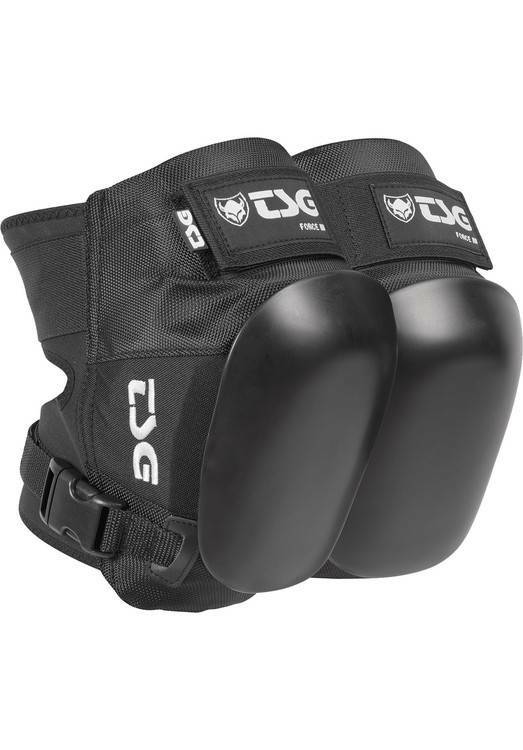 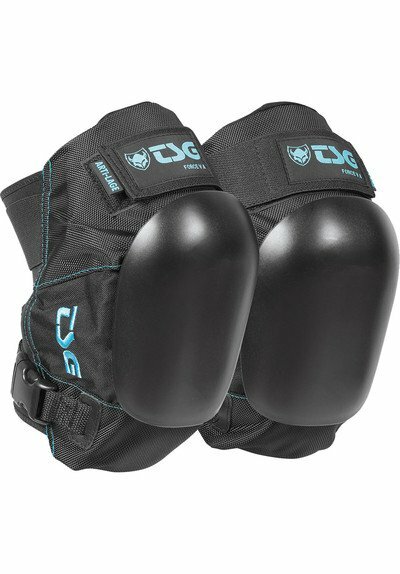 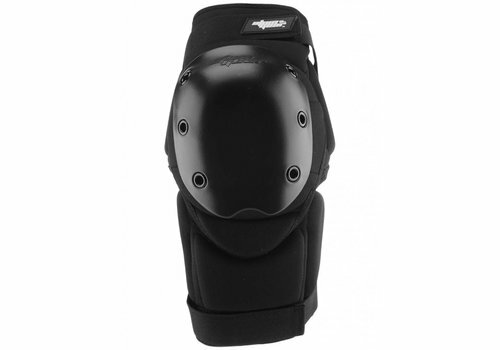 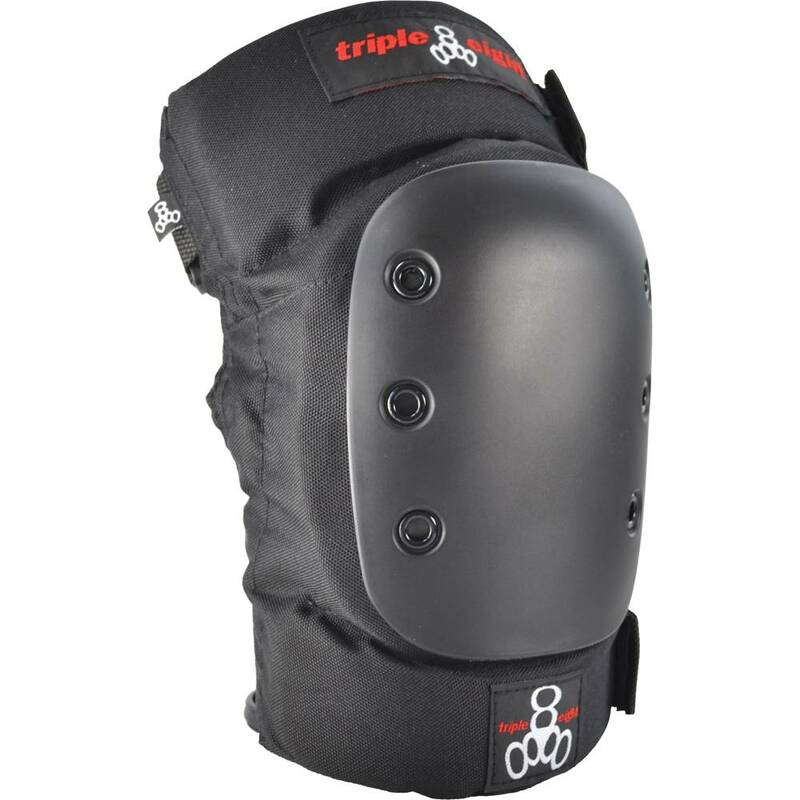 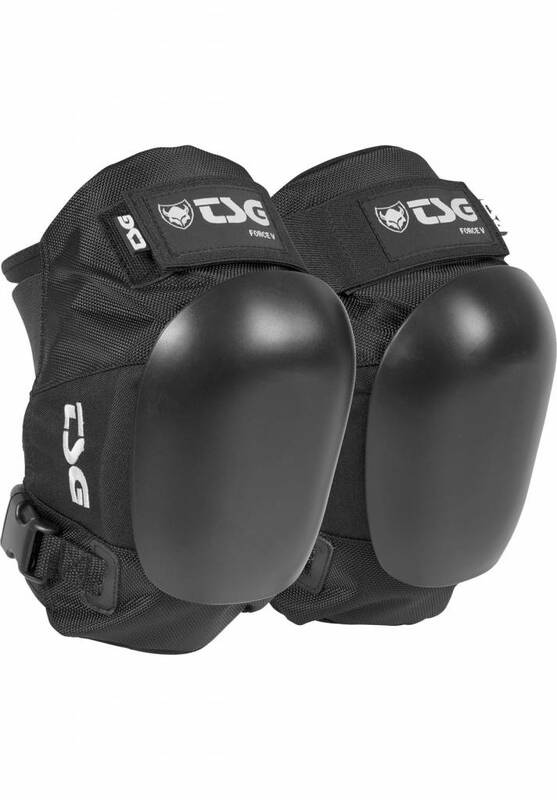 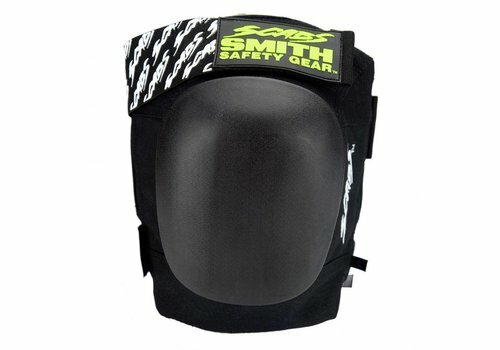 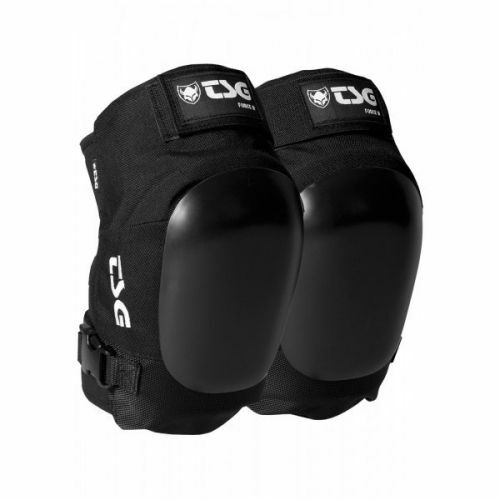 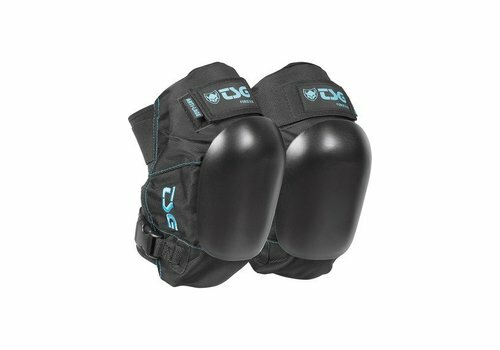 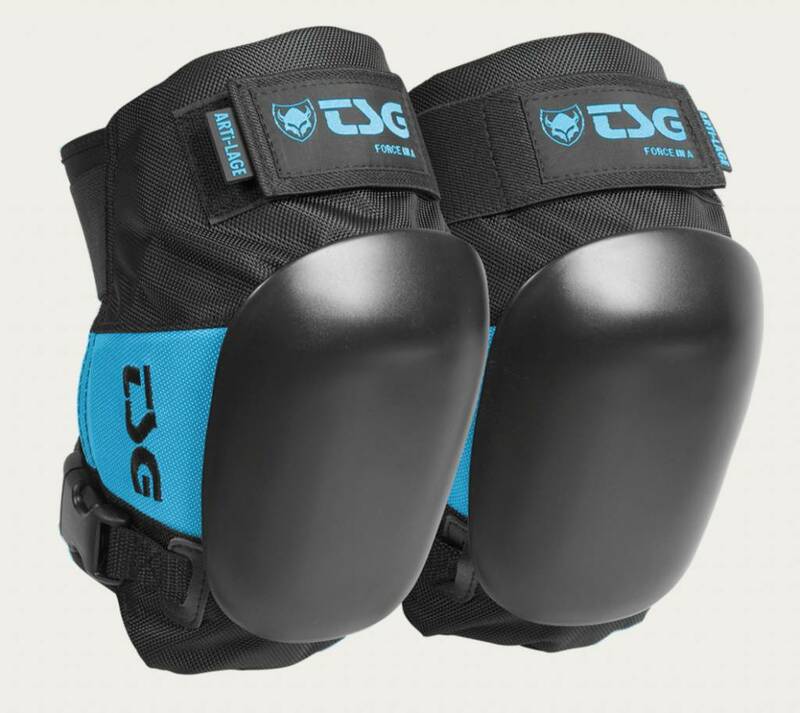 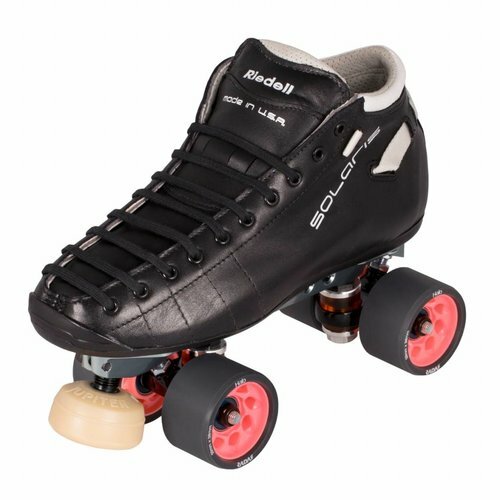 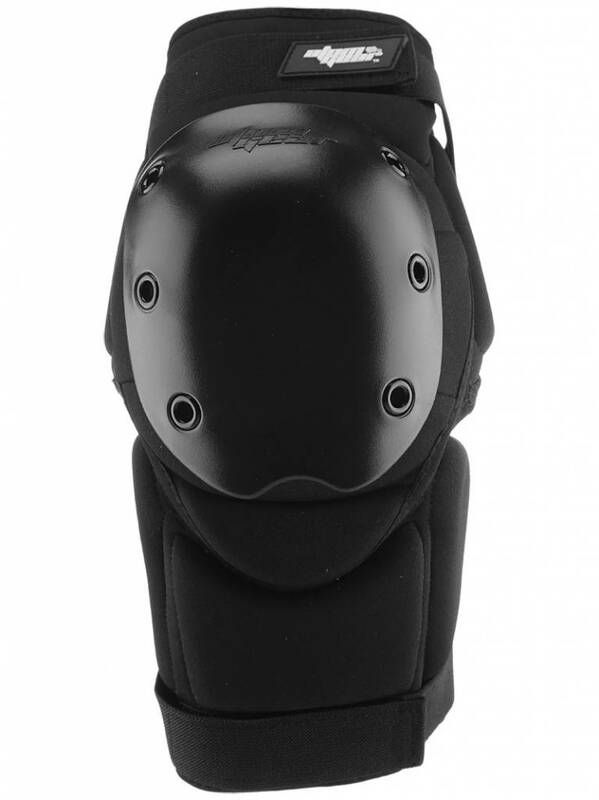 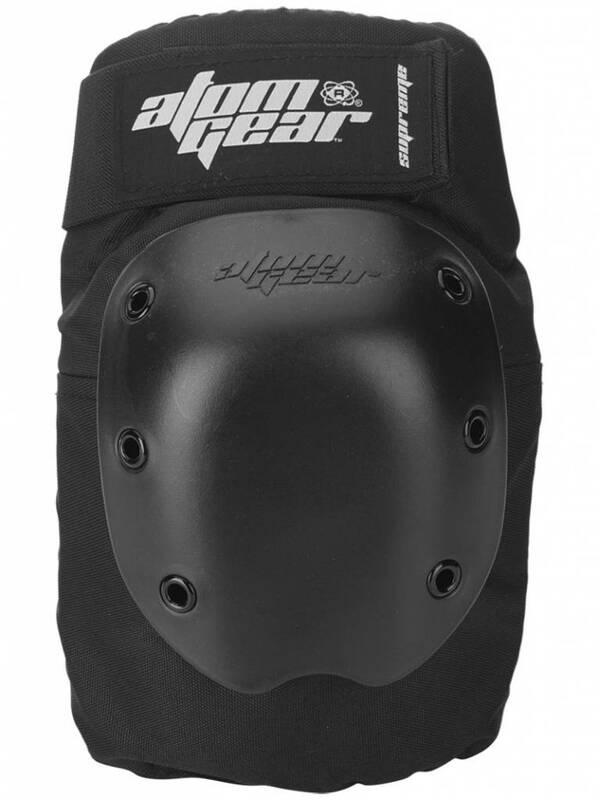 The open back design and straps with quick release buckle are practical to put the knee pads on and makes it possible to adjust the fit around your knee. 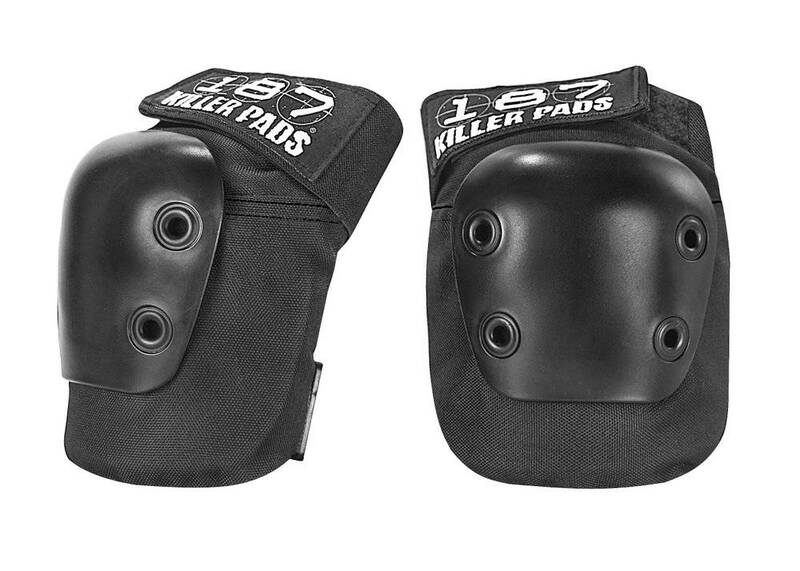 Designed for those skaters that need more padding than the basic sets, the KP 22 knee pads combine durability, comfort and padding that gets you back up after a fall - on a budget. 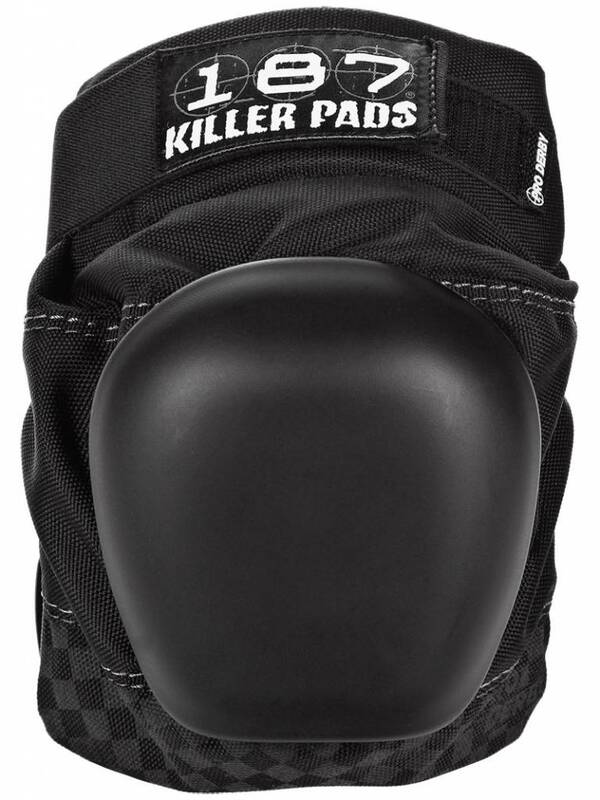 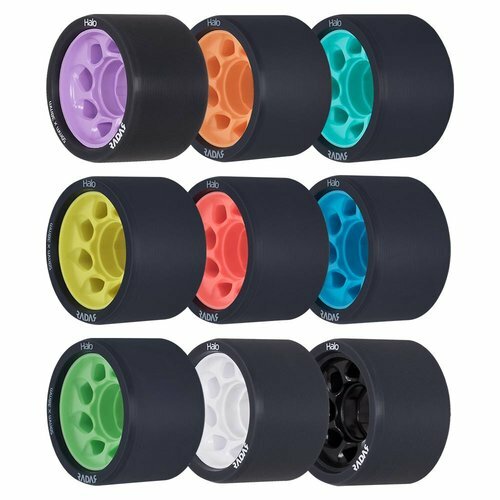 With a specially contoured body for maximum protection and comfort without the bulk, KP Pro pads are our top-of-the-line knee pads for skaters who aren’t afraid to push their limits.